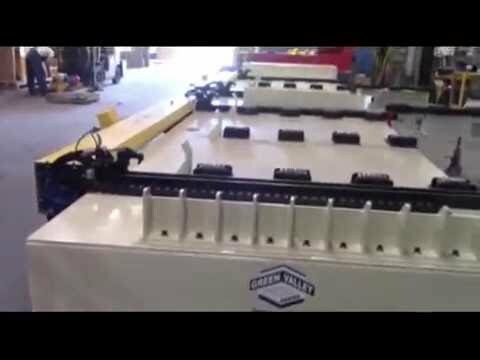 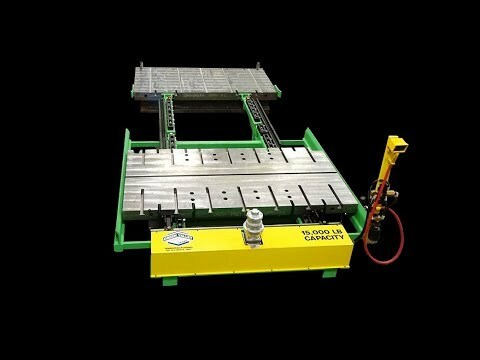 With Green Valley Quick Die Change and die handling equipment, customers will gain increased flexibility to optimize productivity and press usage. 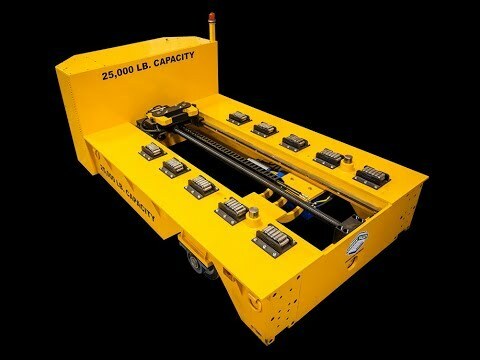 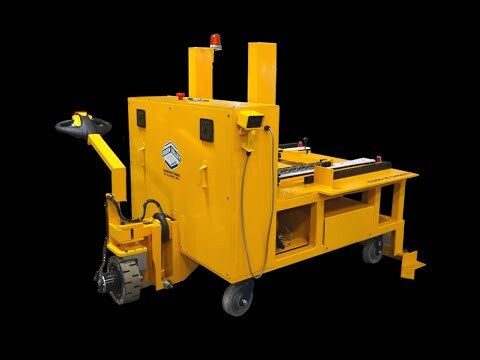 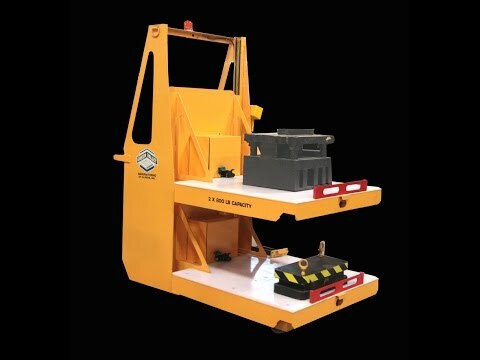 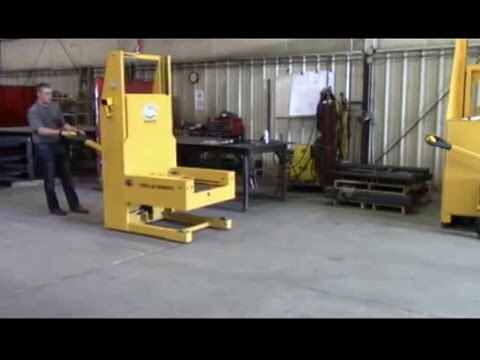 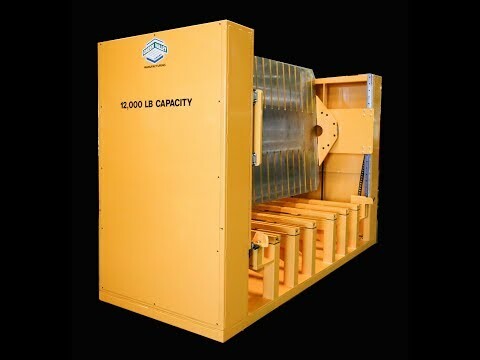 Because our die handling equipment is engineered and manufactured for each application, customers can find solutions to a variety of unique needs. 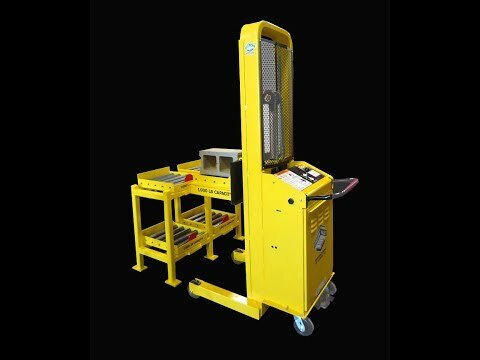 Our Quick Die Change and Die Handling products are safe, efficient and rugged, and are built to withstand the daily rigors of the manufacturing environment. 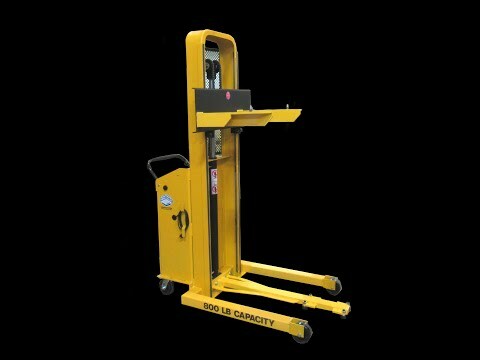 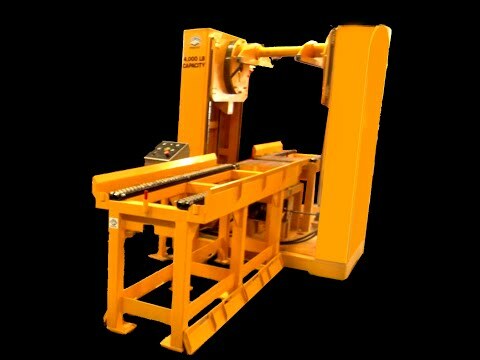 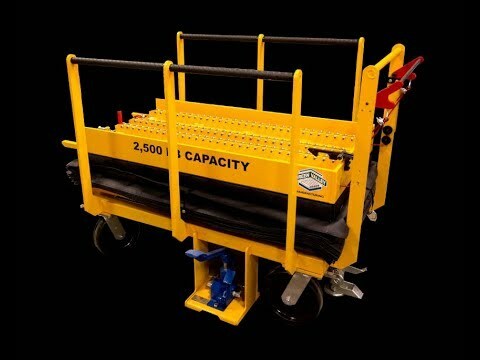 Many options are available on all of our Titan die handling equipment. 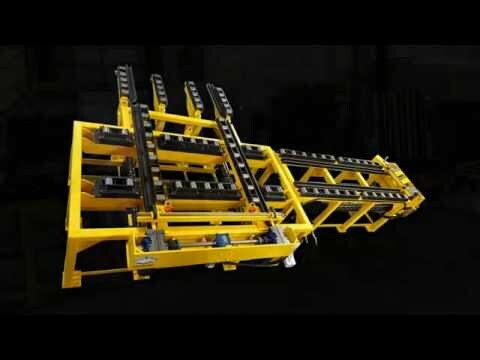 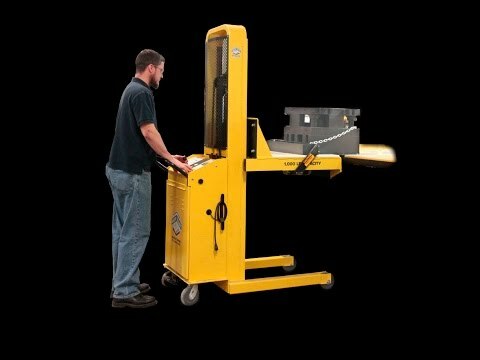 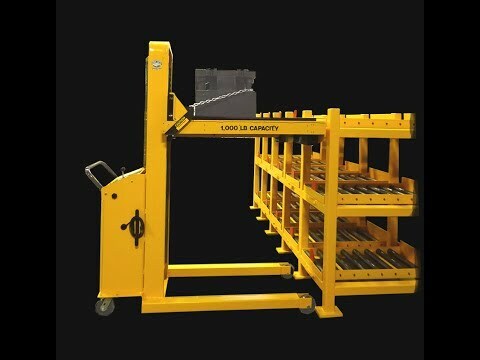 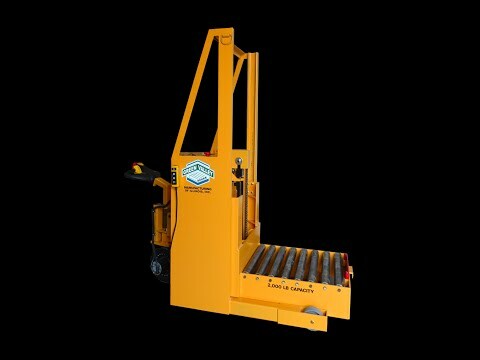 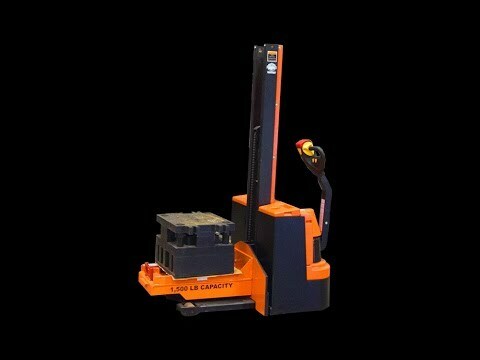 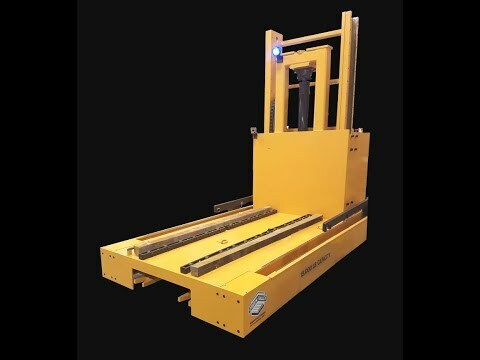 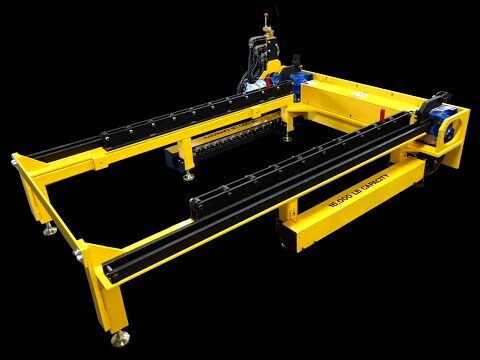 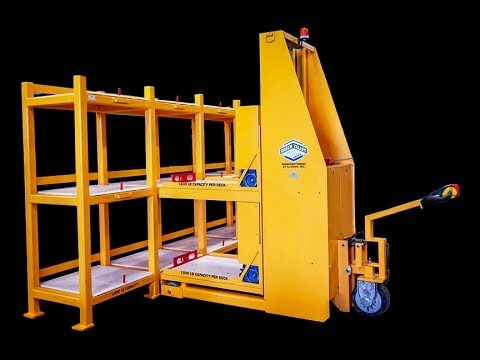 We build to order die change carts, die trucks, and die shuttles to perform quick die changes at the press; die transporters and die splitters/separators for delivering and servicing dies; die storage racks and systems to optimize floor space; and die lifters and bolster extensions to allow for low friction transfers to and from the stamping presses. 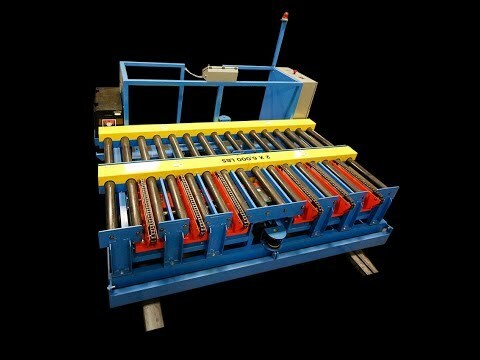 Select Product Picture for Additional Information or Scroll Down to View Die Handling Videos.